There was a time when Canada stood for something the world over. Honest Broker. Champion of the Underdog. Defender of Human Rights. Peacekeeper. 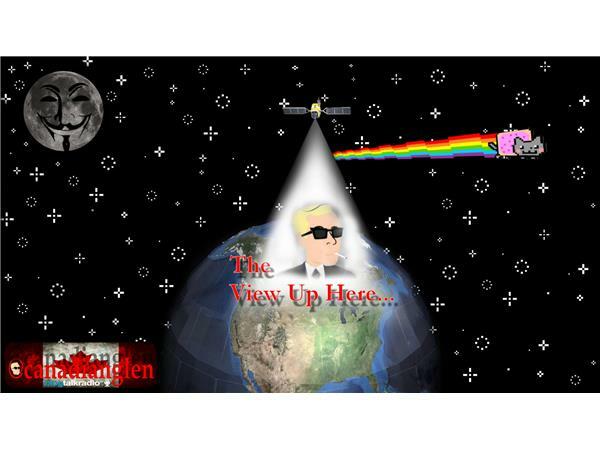 In the last fifteen years, that description exists in fiction (or Government statement) only. Jean Chretien. Wayne Easter. John Manley. Anne MacLellan. Paul Martin. Stephen Harper. Vic Toews. Steven Blaney. Peter MacKay. These Canadians are widely known. They have all been members of Cabinet and Government. They all have something they are responsible for in the Canada we have today. This Canada is not the one mentioned at the top of this page. The "modern" Canada lies, cheats, omits, ignores, breaks its own Constitution, passes oppressive laws and insists it is righteous. Abdullah Almalki. Ahmad El-Maati. Muayyed Nureddin. Abousfian Abdelrazik. Maher Arar. 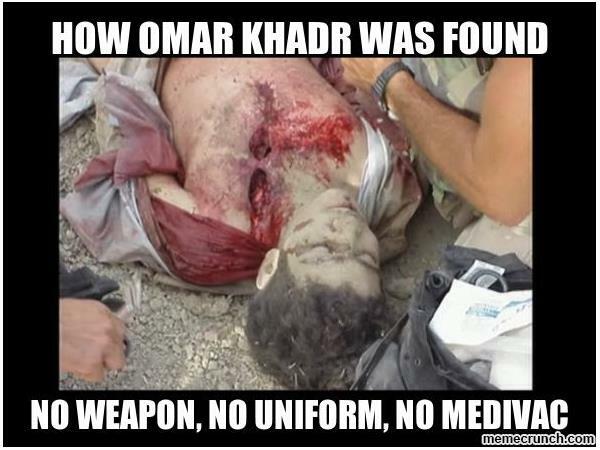 Omar Khadr. These Canadians are not known in the same manner. These Canadians have been illegally tortured, detained, imprisoned, been victims of rendition, had their lives and their families lives destroyed, and had their rights ignored by their Government. All but one has "escaped" the system. 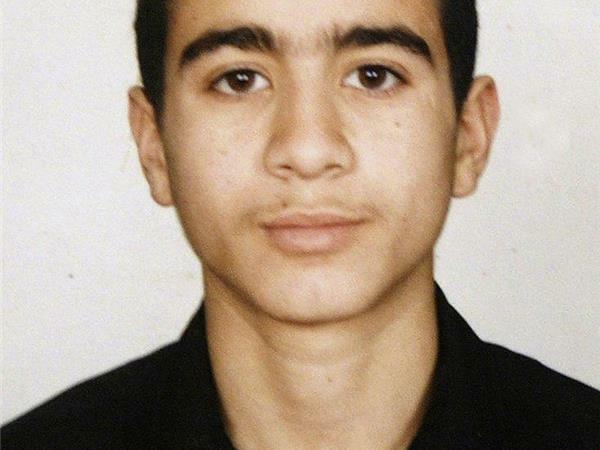 That one is Omar Khadr. 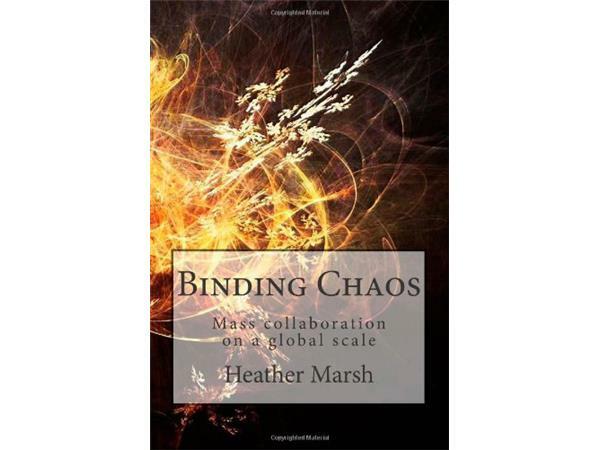 Heather Marsh is the author of "Binding Chaos: Mass collaboration on a global scale", a book that sees what ails us and proposes a new way. A tenacious researcher, a premier tweeter (@GeorgieBC), and acknowledged expert on the case of Omar Khadr. This legal battle may change Canada and its precedents. 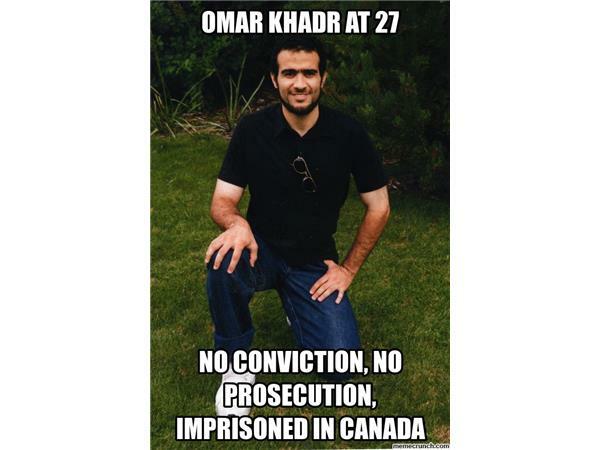 There is no other issue that is more un-Canadian that I can name than that of Omar Khadr. 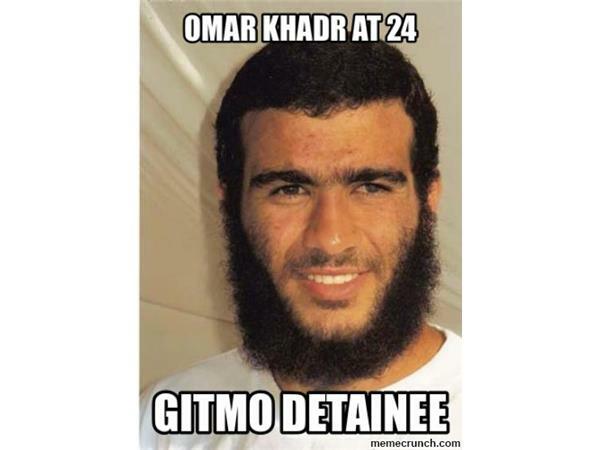 Captured at 15, tortured, imprisoned, punished by military tribunal at Gitmo, and still in prison at the age of 27 in Canada. 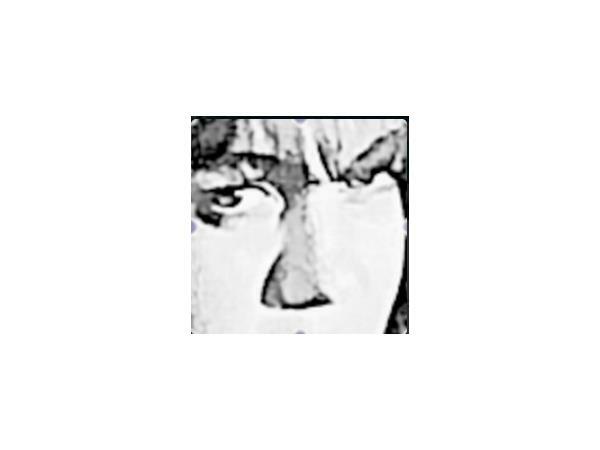 Never criminally convicted or tried. 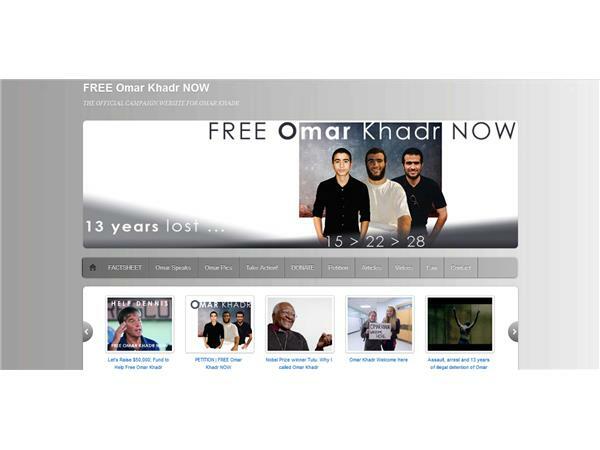 Visit www.freeomar.ca for the complete picture. I invite you to listen to Heather as we go through this miscarriage of procedure, standards and justice. The state must be held to account. For all Canadians.